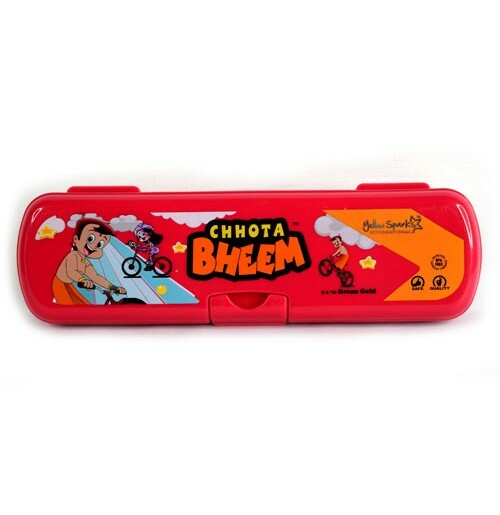 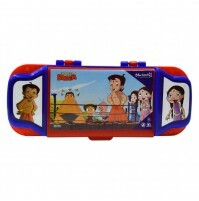 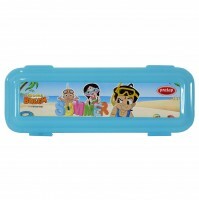 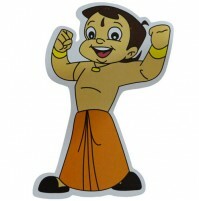 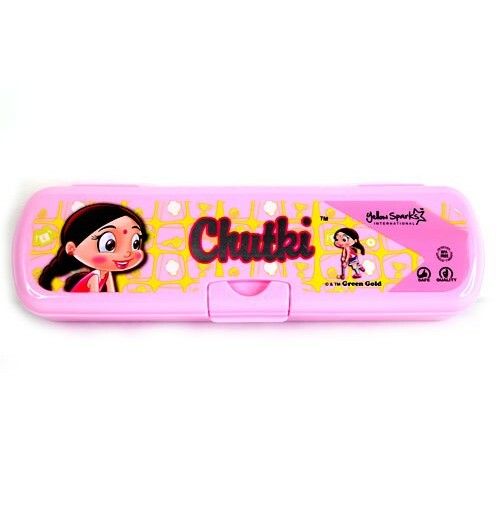 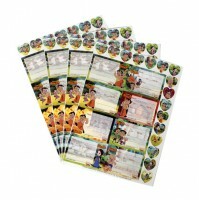 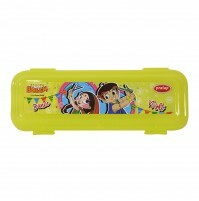 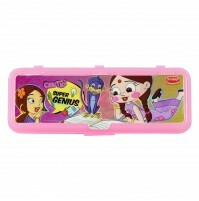 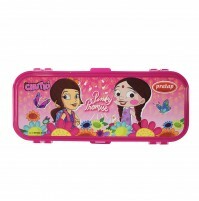 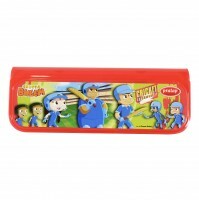 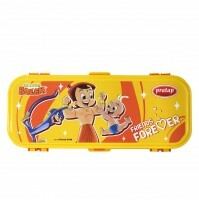 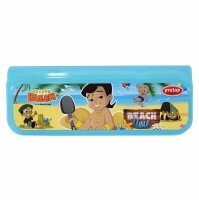 Get creative with this Chutki themed pencil box. 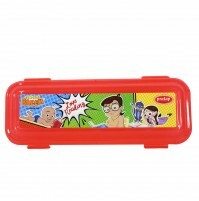 Fit pencils, pens and other required material into this box. 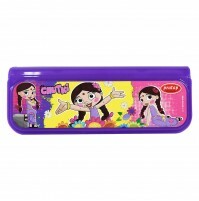 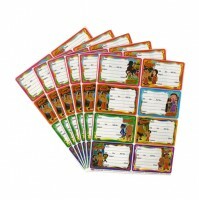 This box has one main compartment and one pencil holder, to help kids store their stationary in an organized way.